PREMIUM QUALITY: ultra soft jersey knit of the portable crib sheets are going to treat you baby’s skin like royalty- forget about rashes and undesirable skin infections! CLEAN IT WITHOUT HASSLE: This fitted crib sheet set topper can be cleaned easily and effortlessly, as it’s machine washable. 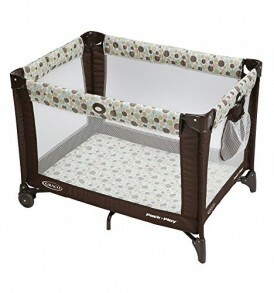 Get Our Top-Notch Crib Sheet Now And Make Your Day A Breeze- For Happy Babies & Proud Parents! 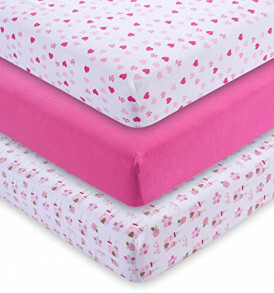 Do you want to provide the absolute softness portable crib sheets to your little ones? If your answer is yes, then we have exactly what you need! The heavenly smooth jersey knit material is going to hug your baby’s body like velvet! Our crib sheet has been designed in order to treat your baby’s skin with care- turn your changing routine into an intimate experience! Thanks to its risk-free construction you can place your baby on without having a single care in this world- say goodbye to undesirable rashes and skin infections! are you worried about how you’re going to assemble crib sheets Not anymore! BROLEX portable crib sheets feature a thoughtful design so as to fit most standard crib mattress The elastic bottom applies to any pad easily & effortlessly- what else do you need? If your best friend is a young mother and you want to offer her an intimate yet practical gift, then we have a suggestion to make! This crib sheets will put a smile on every parent’s face- you can find 2 crib sheets in our package! This Crib Sheet Set Is Totally Risk-Free! Don’t Miss That Chance- Order Now While Supplies Last! APPLY IT WITHIN SECONDS: Thanks to the elastic bottom ,those convertible crib mattress topper can be applied within seconds and guarantees to stay in place no matter what. 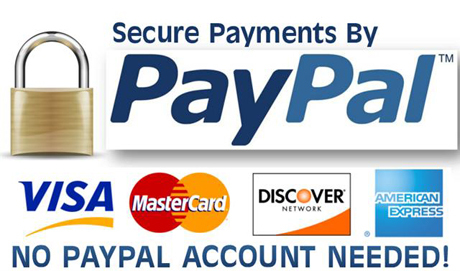 SATISFACTION GUARANTEED:Just in case you are disappointed with your purchase, we guarantee to give your money back instantly, without hassle.